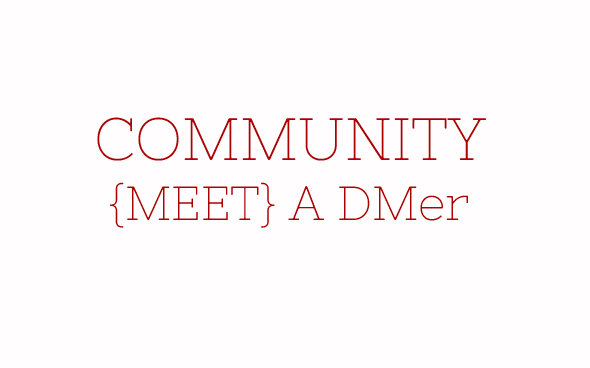 On the DataMeet list we have started referring to each other as DMers. So I wanted to start highlighting people who are pretty interesting and have a great insights into open data. Dilip has been a major contributor to the list for a few years. He is always sharing data, advise, and information. He has contributed to the pincode and shapefile conversations and it always a source of support. I am from India, born and studied in Goa. Presently (last 28 years) based in Delhi. By qualification I am a Mechanical Engineer. Presently I am a freelancer (worked as an employee between 1981 and 1992) As a one man SOHO professional I provide services to different Private organisations for themselves and some Private organisations in turn providing services to Government agencies. Area of specialisation is mainly application of computers to Engineering, CAD, Technical publications, Cartography, Data Maintenance, MIS reports and custom software. I am a part time hobby programmer and have been programming since 1983 for fun and to automate my own work– VB, VBA and Autolisp. How did you find out about DataMeet? I wanted to make and publish editable version of Election maps and was looking for the source of updated maps after delimitation. I bumped in to [Raphael] Susewind’s Blog and via that page came to know about Datameet. Why are you interested in data? Mainly to make editable maps in common software, which I have a plan to offer free. More recently I have been doing less work on CAD and more on databases. In the process I am also hooked to the beauty of clean data represented especially in Database as against Excel. Do you believe in open data? and why? Yes, At least the data that is relevant to society as a whole. Only open data can be that Single Truth. Otherwise multiple mismatching versions float around for commercial reasons. There are no unnecessary fights over wrong data. Let there be commercial exploitation by value addition like visualization, Web Access but raw data generated by agencies that run from taxpayer’s money should be available in the open. Except for security, military and personally identifiable data. I hope to interact with varied people and know newer things and techniques that I might not have even heard of before. What is your impression of the DataMeet community? Good people but It is too small, needs to be bigger. What kind of civic projects do you work on? What kinds of civic projects are you interested in working on? I have worked on Water Supply and Sewer networks mainly the application of computers for several years. A little on Storm water. In future I wold love to work on Transportation modeling. 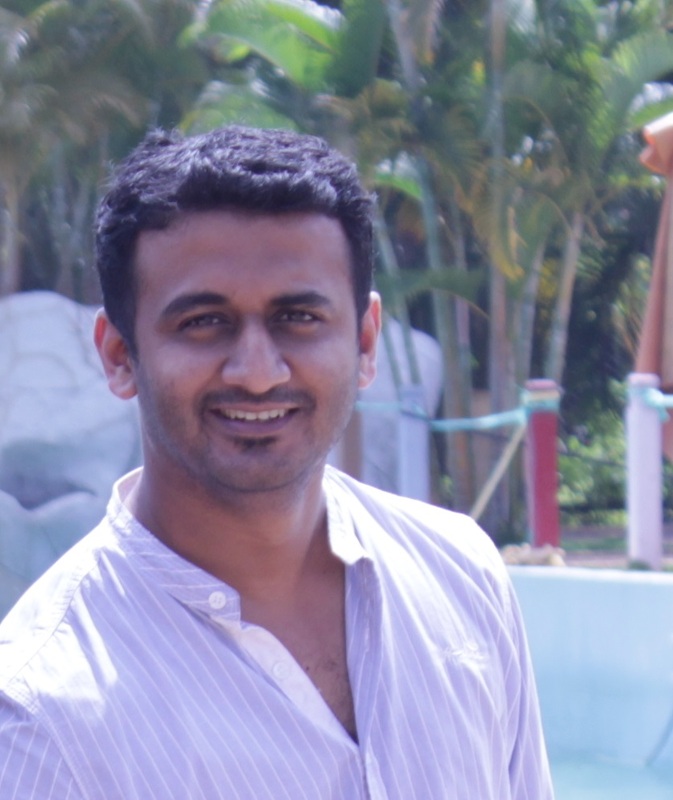 Siddharth Desai is one of our super volunteers, he is steadfast in his commitment to helping out with Open Data Camps and coming to any event in Bangalore that he can. I was really happy to interview him and learn about why open data is such an interest to him. I am from a town in Goa called Vasco-da-gama. Moved to Bangalore 10 years ago for professional reasons. Currently, I am working as a Software Architect with Nokia(formerly NSN). My job involves building solutions in the telecom domain. I do quite a bit of data analysis and visualization as part of my work. The type of data involved is mostly engineering and planning related data. I have been following the Open Data Movement for some time now. I realized there were some interesting things happening here in India when I saw the event notification for the first Open Data Camp in 2012. That’s when I heard about the DataMeet and have been on the list ever since. I believe in open data. It’s simply a great leveler. For most part of human history, the masses have been fooled and controlled because they didn’t have access to information that a select few did. Then came along Gutenberg who invented the printing press. Suddenly, knowledge could get out of the confines of a few and into the hands of many. And that empowered people and eventually led to greater equity. The Internet and Wikipedia have done something similar in our times. The Open Data movement is another (huge) step forward in putting an end to all un-necessary information asymmetry. What do you hope to learn? Contribute? As part of my work, I have acquired the skills for making sense of complex data sets. I am hoping to put those skills to good use by contributing to any initiative that requires support. Everytime I am at a data meet or data camp, I get to learn so much about life – about challenges in different non technical areas of data, like social and political contexts around data and information. Where else do people from such a diverse background meet. We have Academics and Hackers, NGOs and Bureaucrats, Journalists and Businessmen, Designers and more. With such an impressive line-up , there is huge potential to make an impact. Really anything that does good. Particularly, if anyone has any ideas in medical or healthcare spaces, I’d be glad to join. I’ve noticed during various illnesses in the family, that a lot of information on treatment efficacy, side effects, doctor/hospital failures, is shrouded in secrecy. This really needs to be available openly to all for closer scrutiny. There is this visualization by David McCandless that I love (partly because I enjoy sci-fi a lot). It visualizes time travel in popular films and tv series. The approach to displaying a non-linear timeline is pretty creative.